Back in the old days, when BlackBerry was RIM and no one knew how well BlackBerry 10 would go over, the Canadian manufacturer wanted to make sure that developers loaded up BlackBerry World with enough apps to keep buyers interested in the platform. To that end, the BlackBerry 10 Dev Alpha A was released and that was followed by an updated BlackBerry 10 Dev Alpha B model. The phones helped developers test their handiwork to see how they would look on what eventually was the BlackBerry Z10. The screen dimension and resolution for the upcoming BlackBerry Q10 is a lot different than the screen on the BlackBerry Z10. As a result, BlackBerry had to give developers a way to see how their apps worked on the 3.1 inch, 720 x 720 resolution screen. Thus, the BlackBerry 10 Dev Alpha C handset was born. 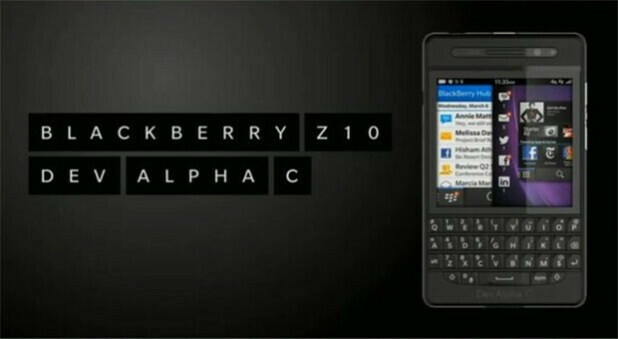 And just like the first two models, the Company would love to see as many developers as possible walk away with one so that they can help stock the shelves with apps for the QWERTY enabled Q10. 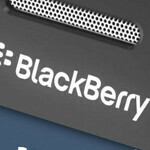 BlackBerry CEO Thorsten Heins said on Tuesday that the BlackBerry Q10 would be made available for each participating carrier 6 to 8 weeks after the launch of the BlackBerry Z10. 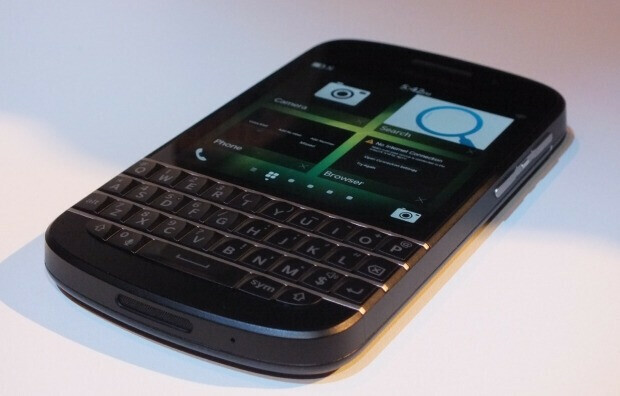 That means developers need to work fast with the first QWERTY equipped BlackBerry 10 phones expected to be released in the middle of March to early April. looks like a very old qwerty phone.... but i love the new limited editon Z10 the RED one!! !